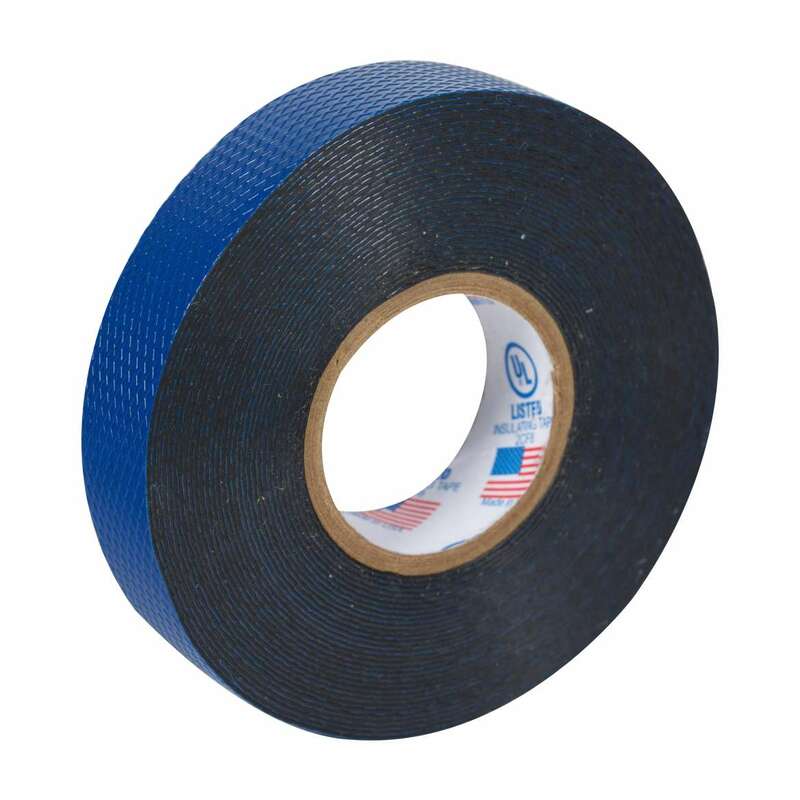 Home Products Paint & DIY Tapes Electrical Tapes Duck® Brand Self-Fusing Rubber Splicing Tape - Blue, .75 in. x 22 ft. x 30 mil. 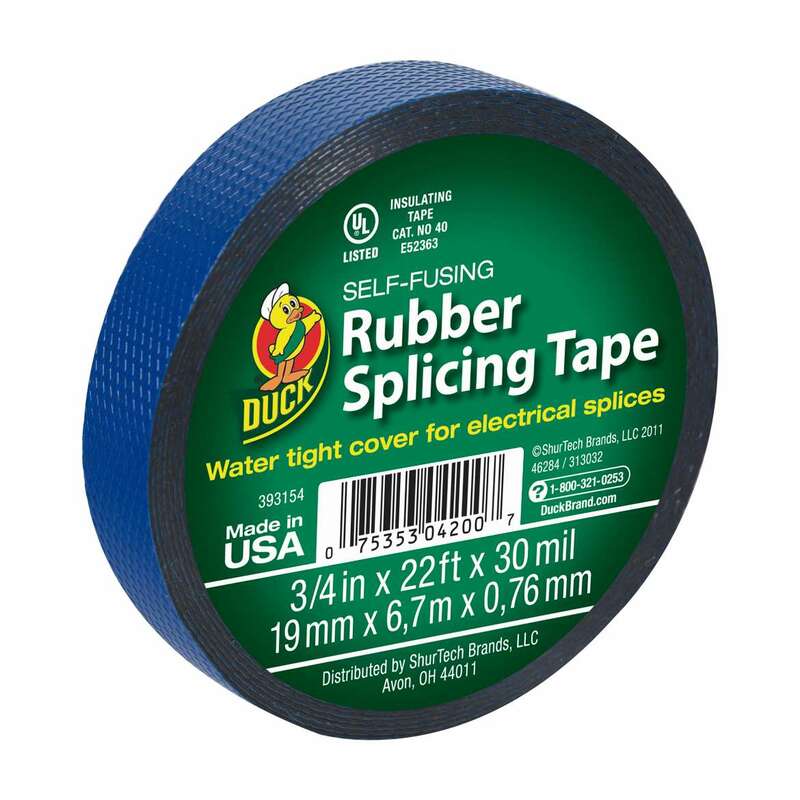 Duck® Brand Self-Fusing Rubber Splicing Tape - Blue, .75 in. x 22 ft. x 30 mil. .75 in. x 22 ft. x 30 mil.